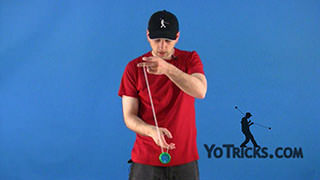 Introduction to the First 50 Yoyo Tricks list. 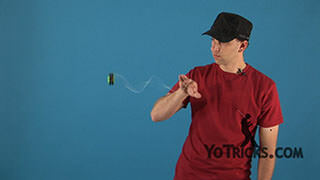 First 50 Yoyo Tricks Intro Yoyo TrickThis video is an introduction to the First 50 Yoyo Tricks list for YoYoTricks.com and what we did with this list is the whole Yotricks team got together and we pooled our knowledge both from learning how to yoyo and from teaching others how to yoyo. 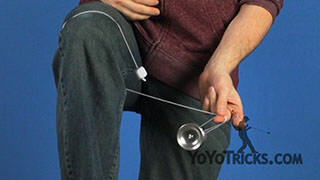 To put together what we think is the best system for learning how to yoyo and our goal is that by the time you are done mastering all the tricks in this list, you will have the confidence to approach any of the styles of yoyoing and ultimately to master any trick on the entire website. 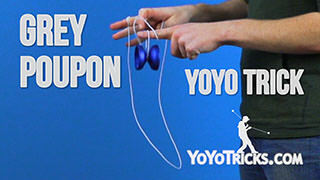 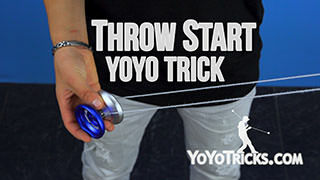 Now to help you learn the tricks on this list, one of the things we have done is we have put together the first 50 yoyo tricks pack. 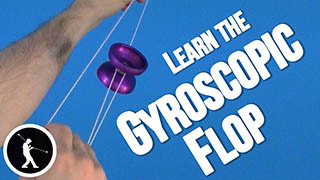 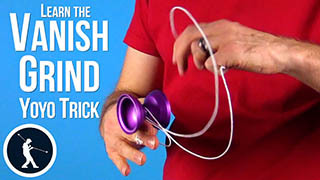 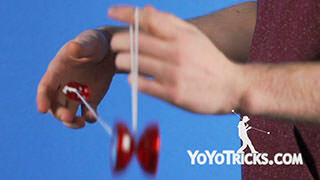 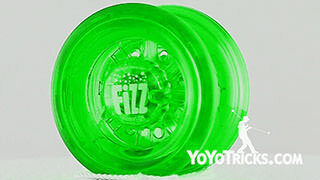 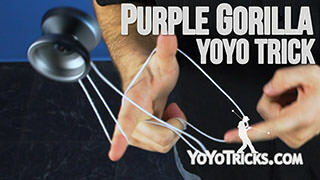 What that includes is all the yoyos and all the accessories and everything you need in order to learn all these tricks. 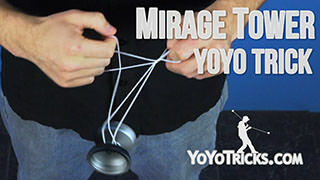 So the first thing we put into the pack is the Sage Yoyo, which is the yoyo we recommend most for players who are just starting to learn their string tricks. 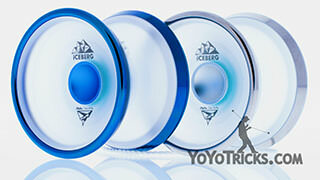 We have also included an upgradeable bearing so that you can get into more advanced or unresponsive play. 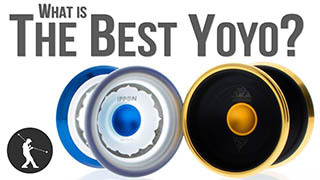 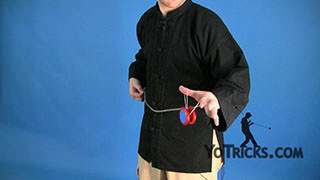 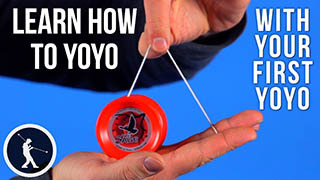 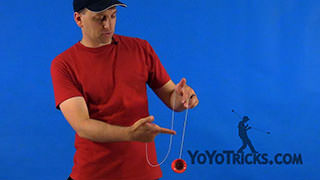 Now in addition to that, we have also included two of the Oracle Yoyos which is the yoyo we recommend most for players who are just starting to learn how to loop and who are just getting into their two handed tricks. 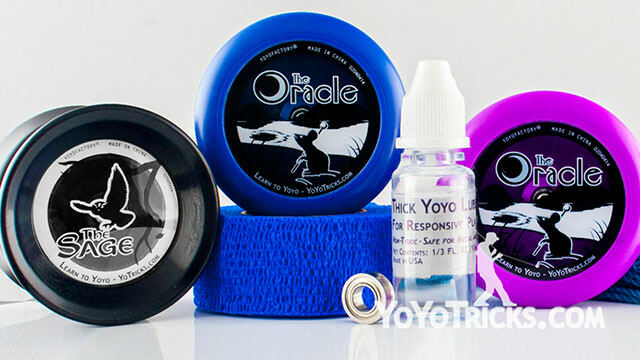 Now on top of that we have also included thick and thin yoyo lube which you are going to need to keep your yoyos working properly. 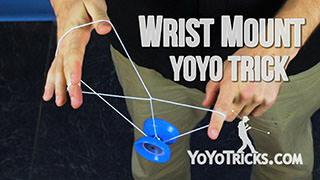 We have included some yoyo finger wrap which if you are a new player that is going to help you keep from hurting while are playing and we have also included 50 Yoyo strings which we think can really take you far. 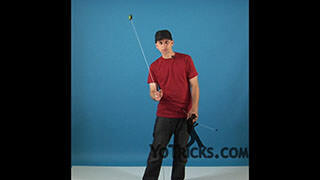 So when you are approaching this list obviously you can just learn the tricks in order and of course that will work great. 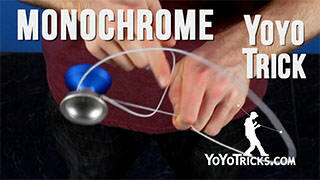 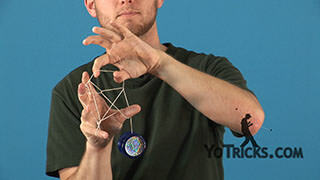 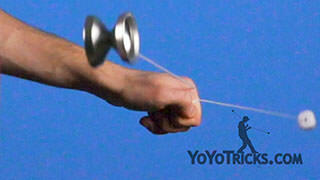 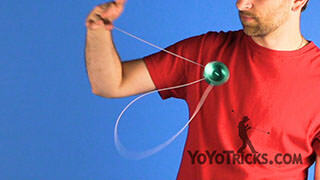 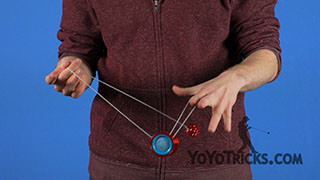 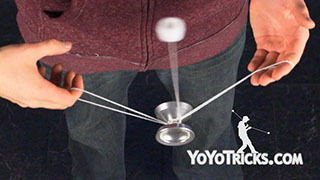 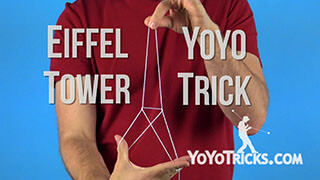 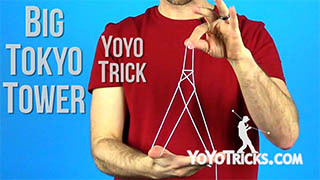 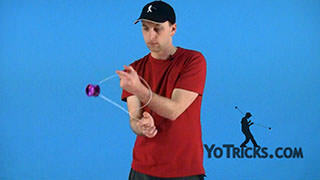 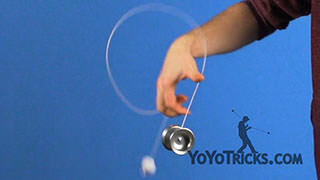 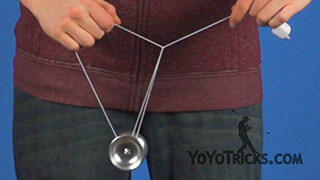 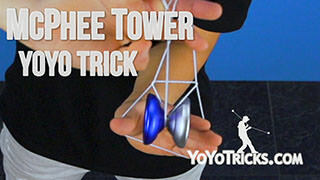 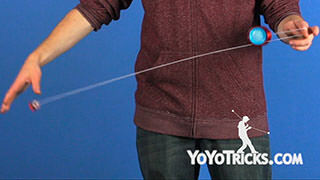 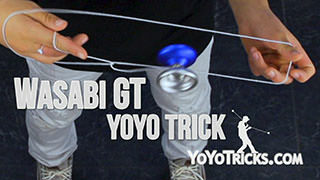 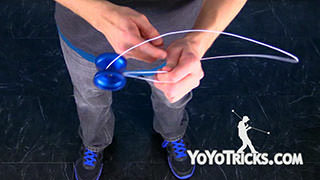 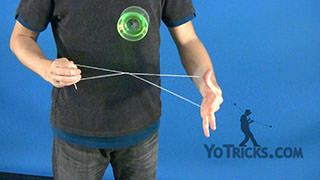 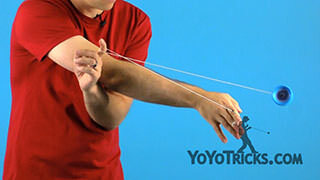 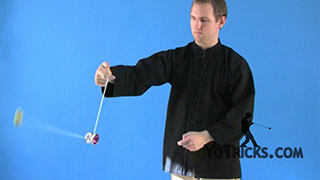 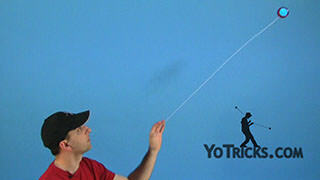 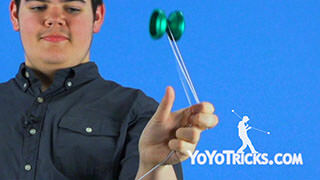 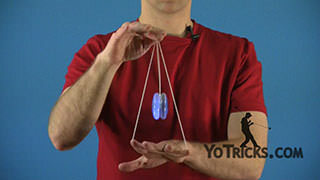 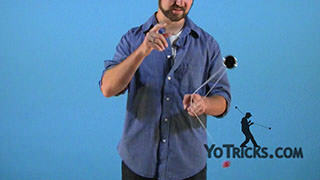 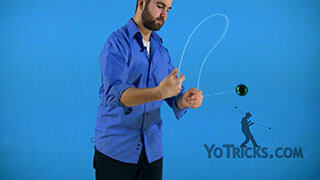 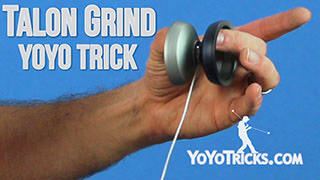 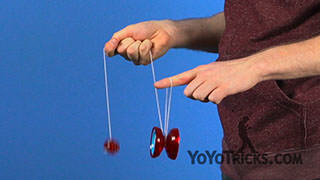 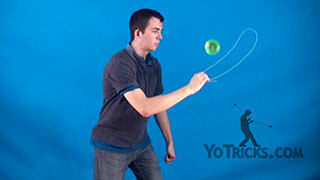 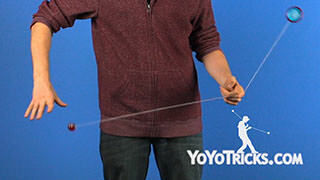 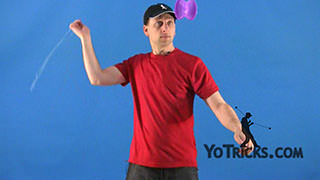 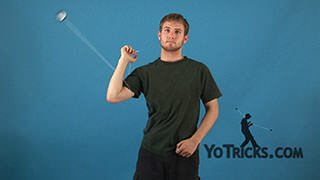 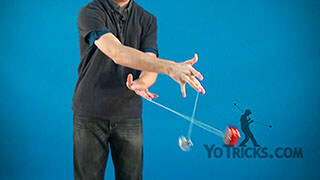 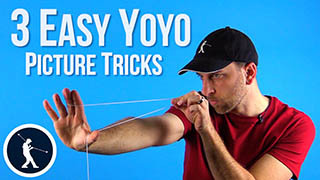 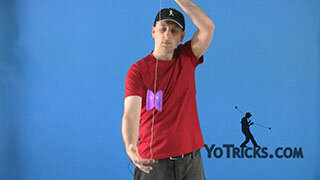 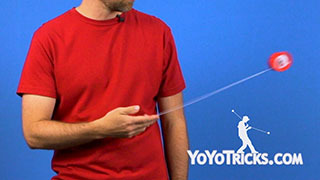 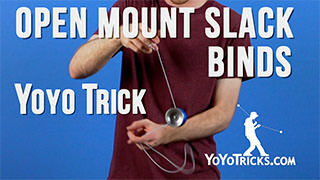 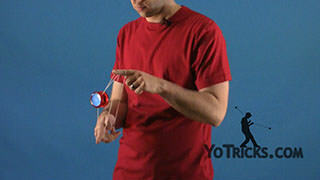 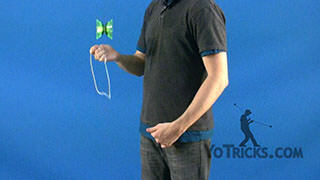 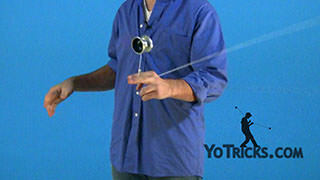 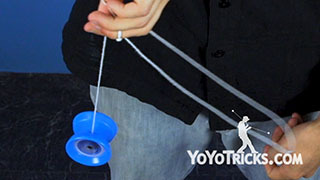 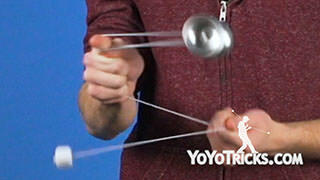 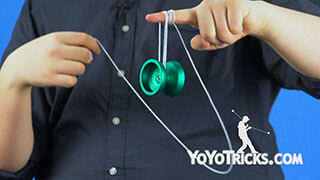 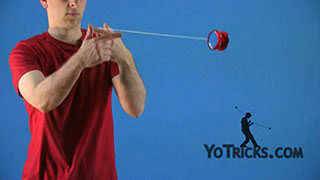 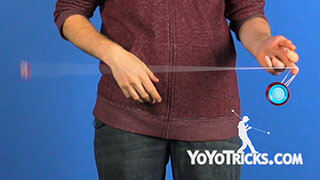 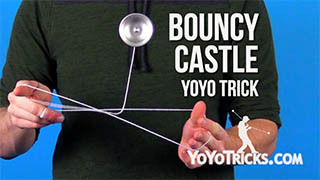 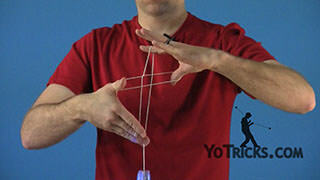 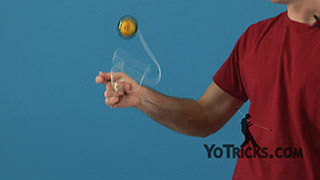 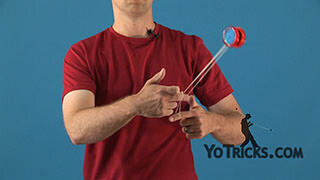 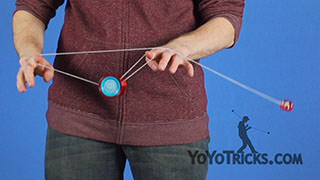 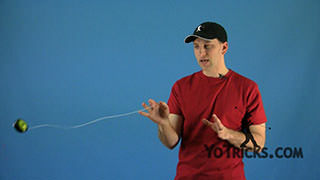 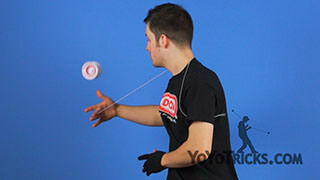 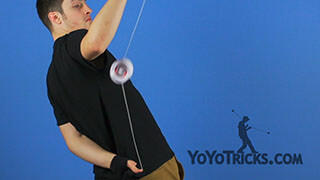 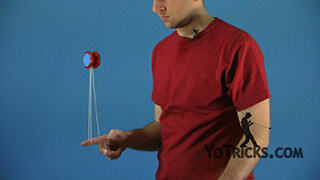 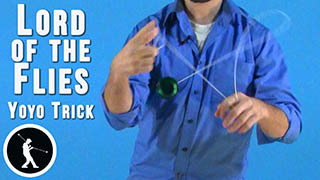 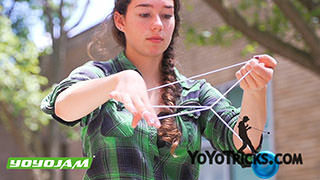 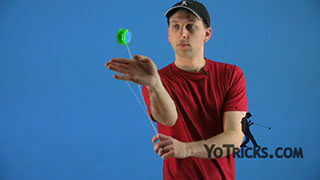 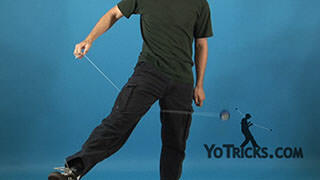 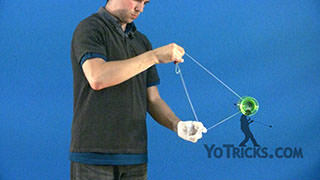 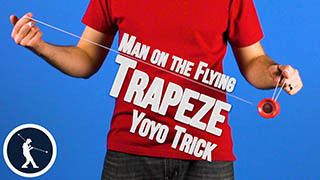 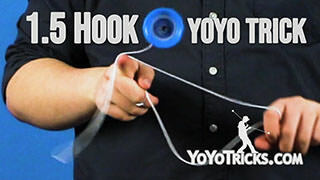 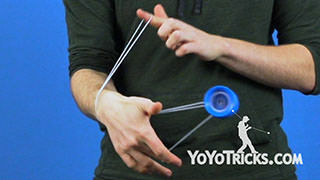 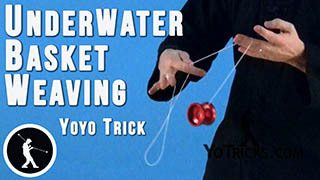 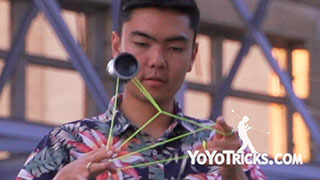 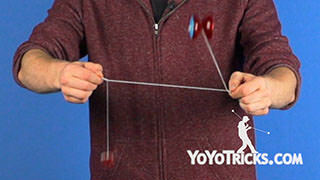 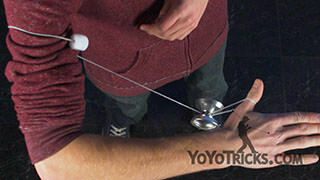 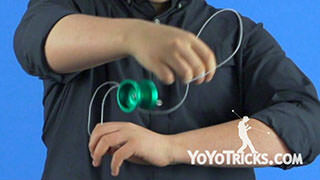 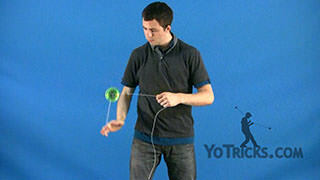 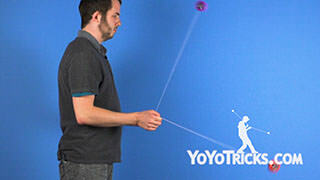 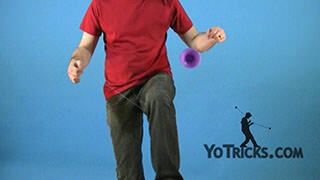 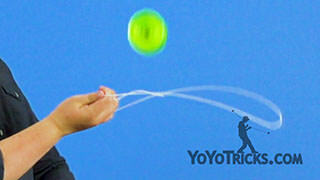 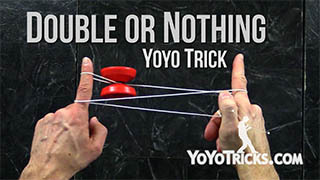 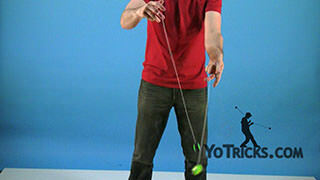 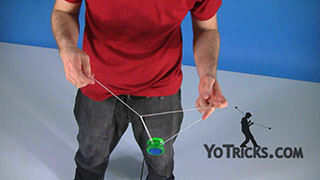 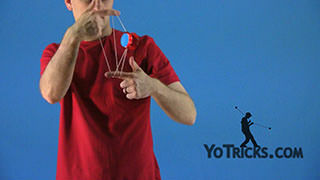 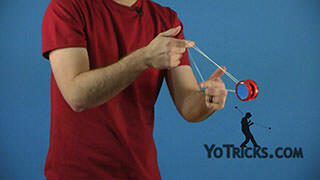 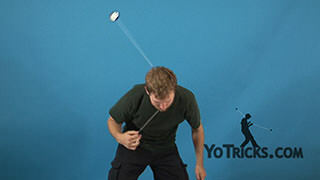 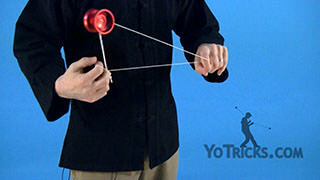 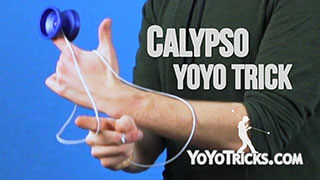 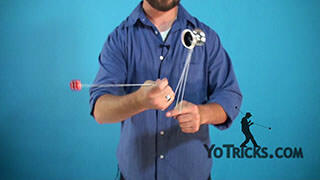 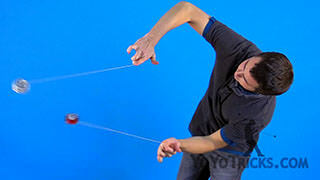 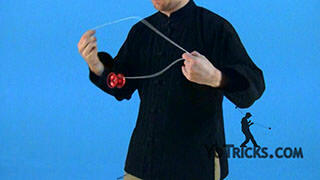 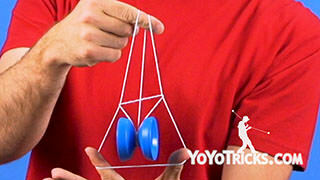 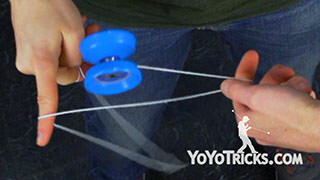 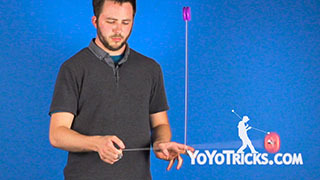 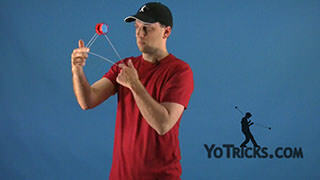 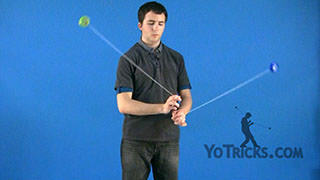 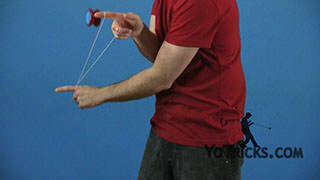 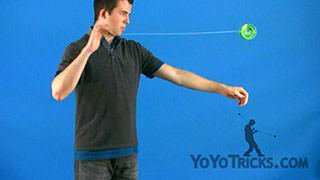 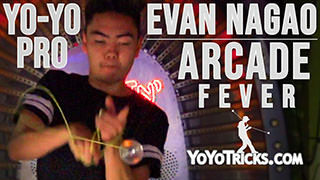 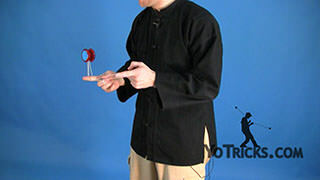 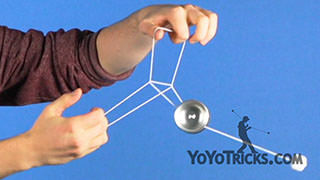 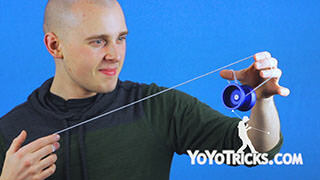 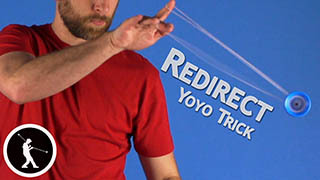 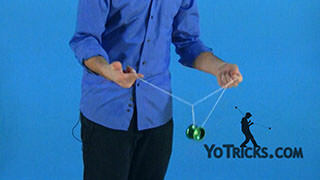 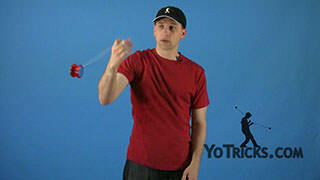 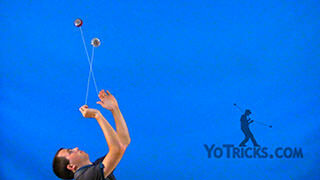 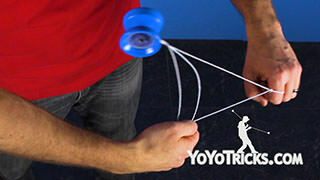 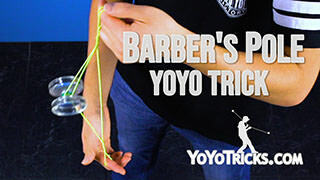 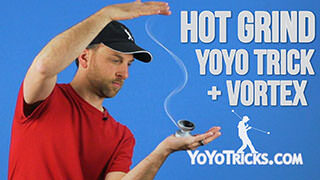 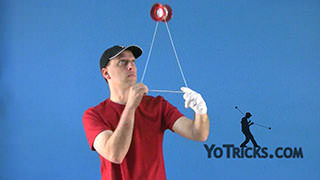 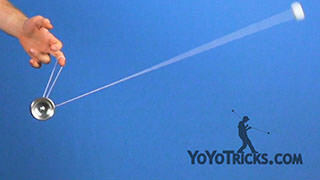 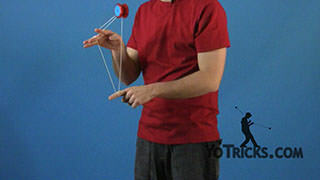 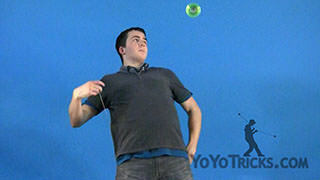 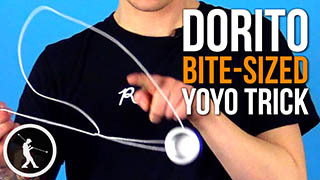 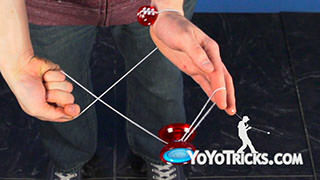 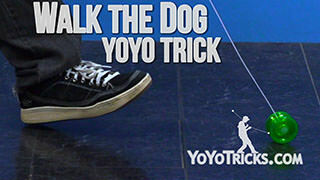 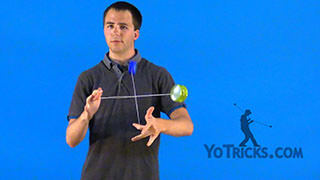 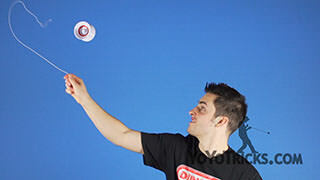 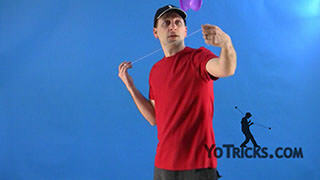 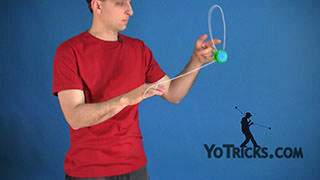 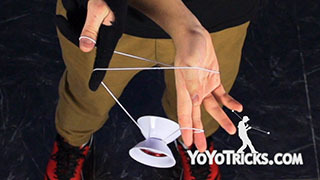 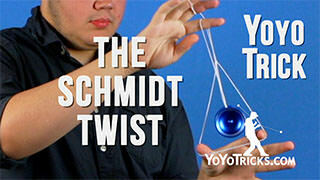 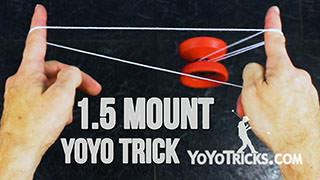 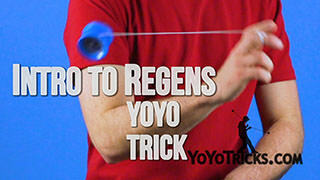 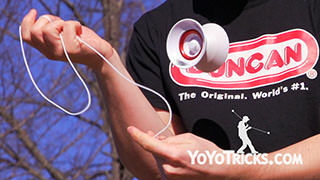 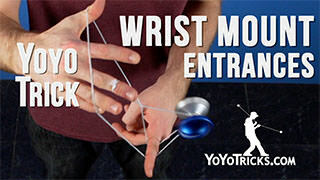 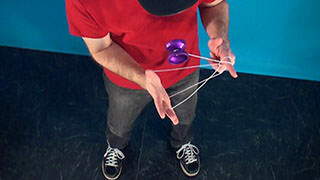 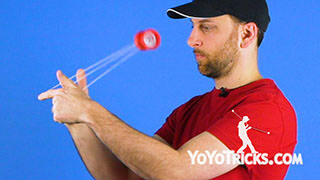 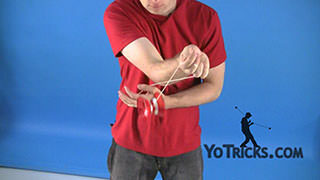 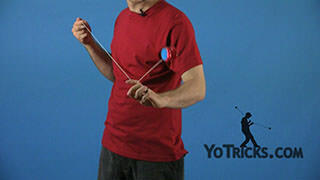 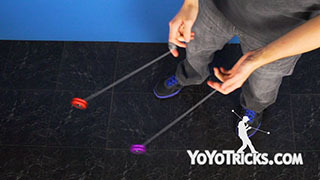 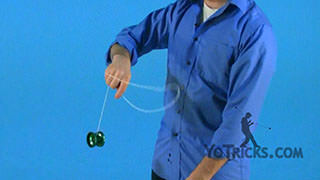 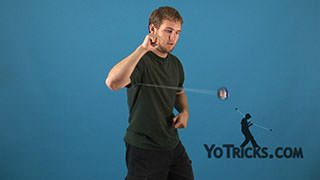 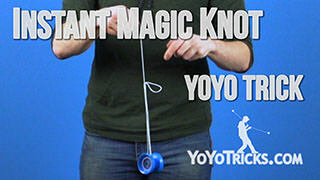 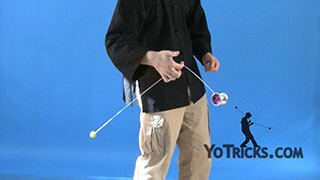 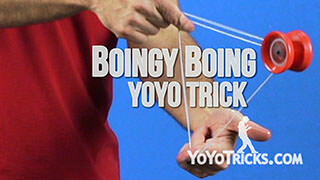 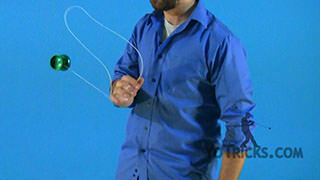 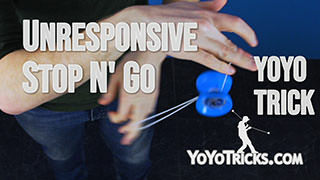 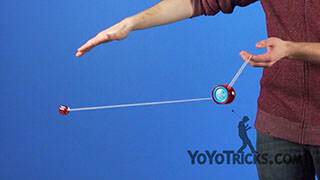 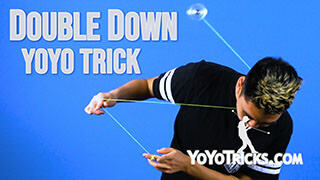 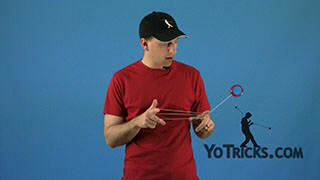 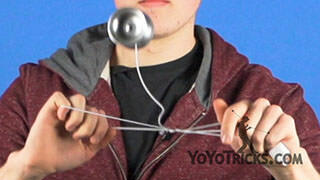 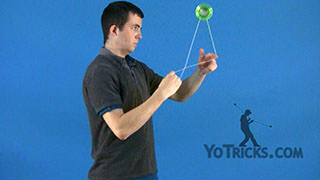 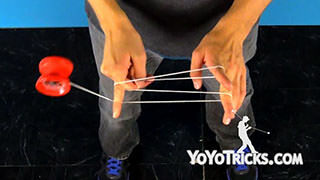 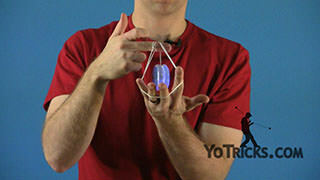 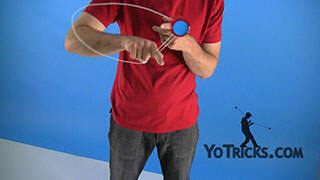 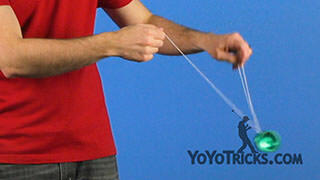 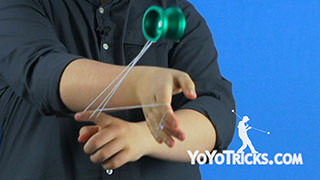 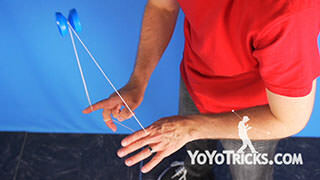 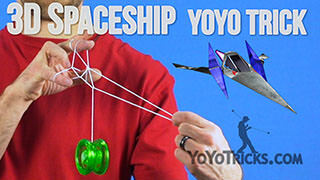 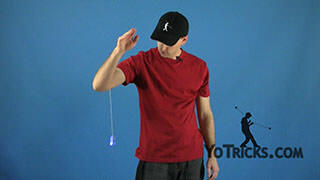 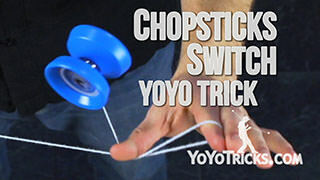 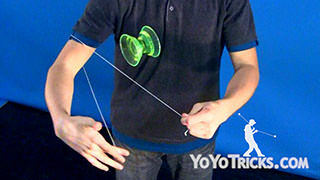 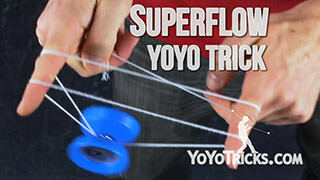 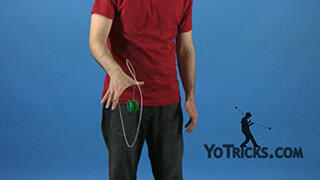 But a lot of times you are going to skip ahead and you are going to see a trick that just looks really interesting and you going to think, “ah, I wish I could just learn this right away.” Well what we have done on YoyoTricks.com in the app for your smartphone and also on the website, we have got a section that goes along with every trick that is just called Tricks You Need to Know. 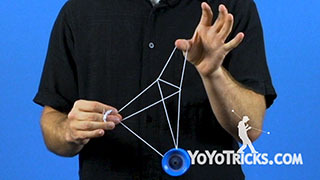 What this is, is all the tricks you need to master first before you can really have a legitimate shot and learning that specific trick. 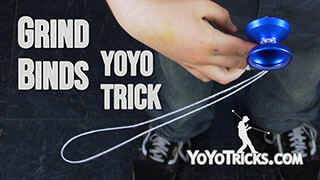 So as long as you have learn all those tricks first and of course any of those tricks you need to know to learn those tricks and so on. 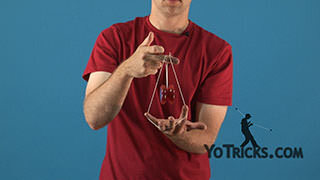 You are going to have a legitimate shot at learning those tricks even if you go out of order. 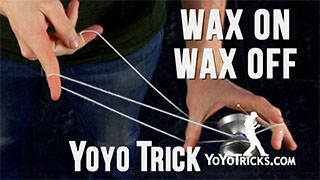 Now what is interesting is that even the most difficult trick in our list only has seven tricks that you need to learn first to get to that trick, so you can see that’s it is totally cool to go out of order. 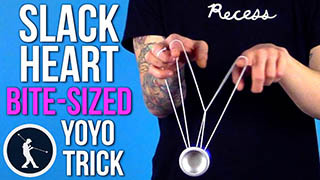 As long as you make sure you go back and learn all the tricks that you skipped because all the skills are really necessary if you want to be a great Yoyoer. 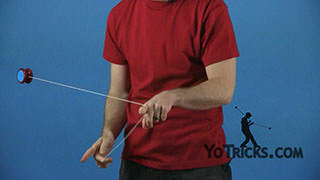 One thing you will want to keep in mind as you approach this list is that looping tricks tend to take a lot longer to learn than string tricks. 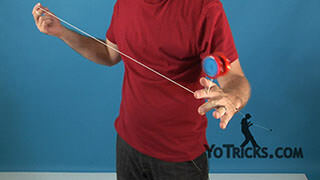 What we mean by that is once you are ready to learn any given string trick on the day you start working on it, if you really understand the trick you will probably start hitting it and after about a week in most cases you will feel like you mastered that trick. 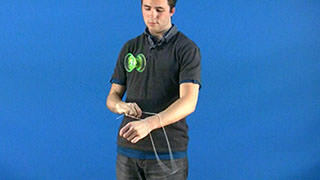 With looping it is just not that way. 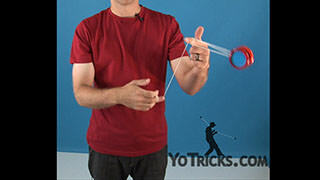 On day one, a lot of times your loops will just kind of spin out and look crazy like that. 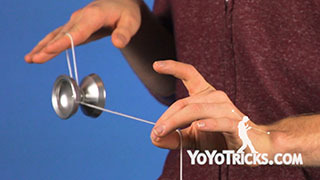 Even after about a week, you may find that you are really only able to hit a couple of loops in sequence before the yoyo goes completely out of control and that is actually really normal. 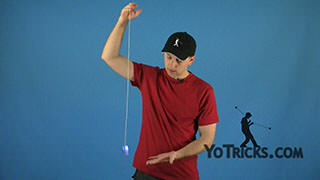 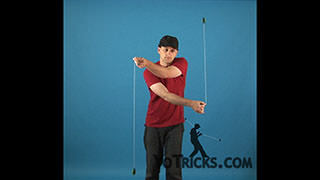 With looping even though the motion is really simple it takes a lot longer to master and to get the confidence and frankly the skill to be able to hit it as often and as long as you want to. 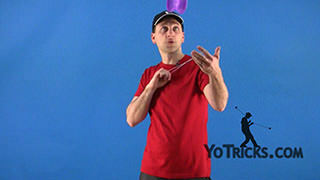 A lot of times it takes at least a month and sometimes even months, but it doesn’t necessarily mean these tricks are more difficult to learn it is just a different approach. 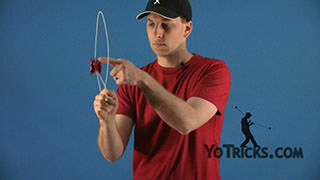 So when you approach these tricks on the list you are going to want to start learning all your different looping tricks early, and especially with two handed loops, because it involves your weak hand you are going to want to start practicing those loops early as well. 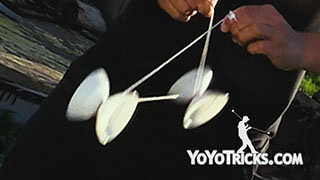 So that by the time you get to the end to the list and you’ve learned all your string tricks you will be up to speed and you will have all the tricks mastered at the same time and you will be ready to move on. 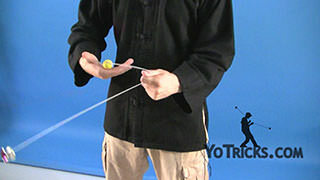 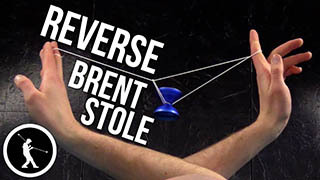 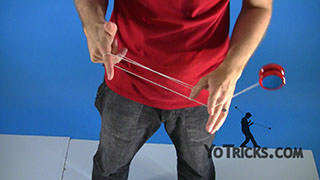 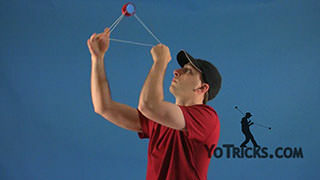 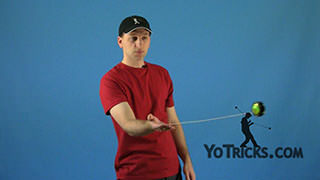 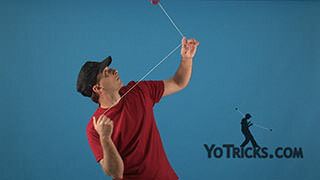 Now even though we don’t teach any two handed string tricks, or offstring tricks or counterweight tricks, in these videos, thats 3a, 4a, and 5a tricks. 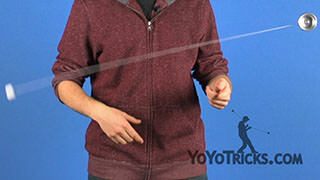 Even though we don’t teach any of those, you are going to develop the skills necessary to get into those styles, so while you are working on all the difficult string tricks as you go through the list you are actually building skills for 3a, because you do strings in that and you also do string tricks in 4a and in 5a. 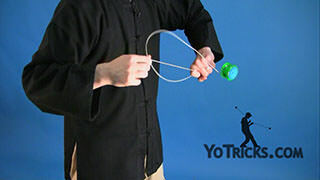 The same thing is true with your looping tricks when you start working on those difficult two handed combos, you are going to be developing the discipline of mastering something with your weak hand of doing two things together at the same time. 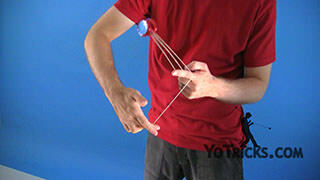 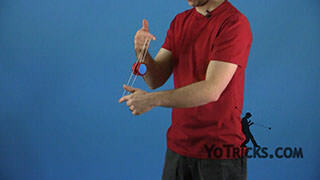 Of course when you get into two handed string tricks, the same skills are going to apply and you are going to already have those skills built in and you might not expect it but in 5a you are going to be manipulating the yoyo with one hand and you are going to be manipulating the counterweight with the other hand doing different things at the same time, same skills apply. 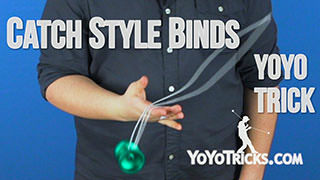 As long as you have mastered the tricks in this list you are going to have what you need to approach those styles. 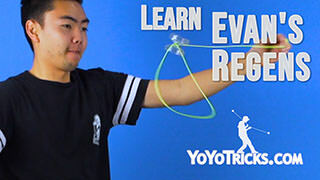 Again even with your looping tricks, you got tricks like flips, which are going to translate into learning how to do regenerations really well, especially in 4a. 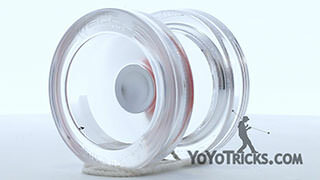 So we have really put everything we could together to prepare you for all the different styles. 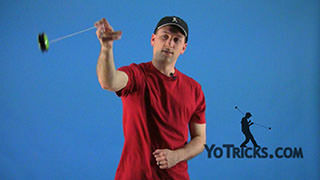 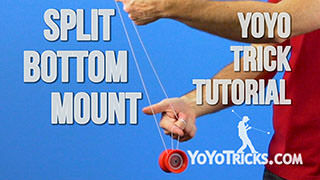 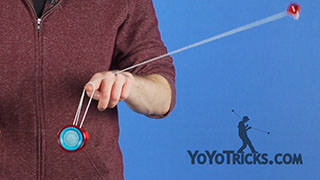 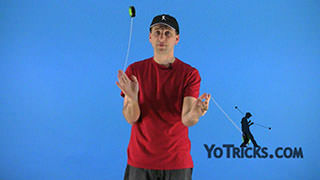 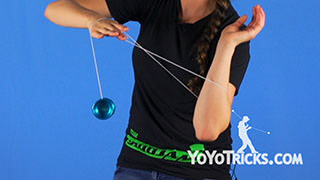 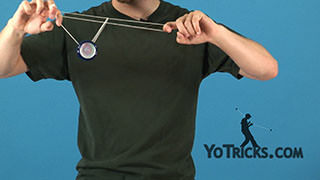 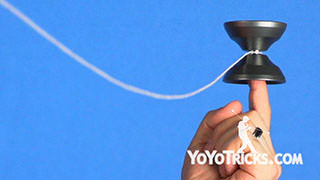 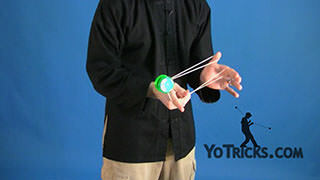 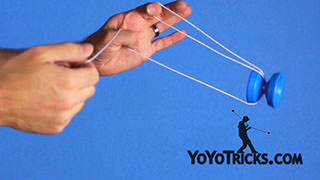 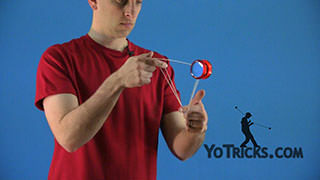 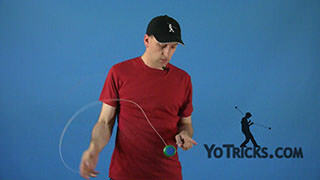 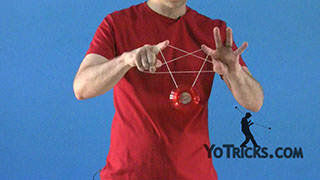 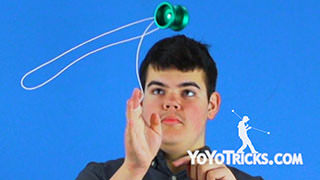 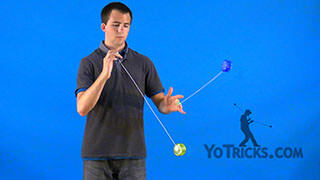 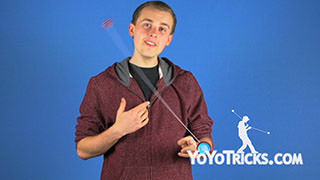 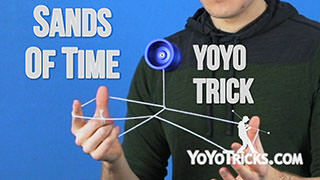 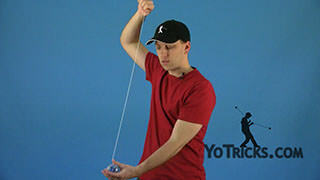 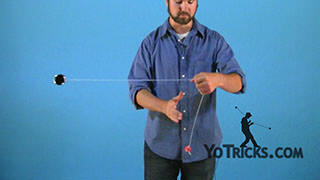 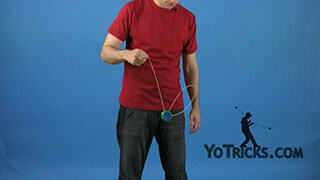 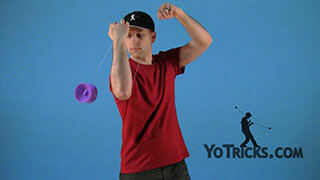 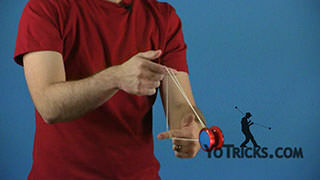 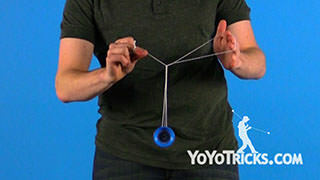 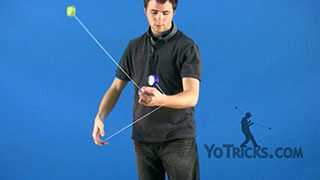 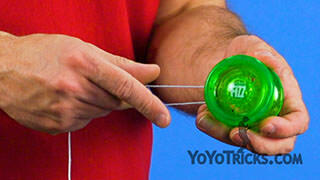 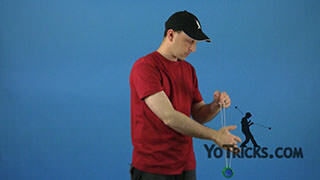 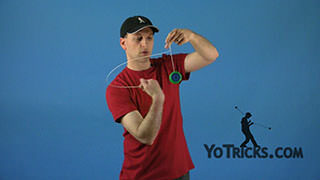 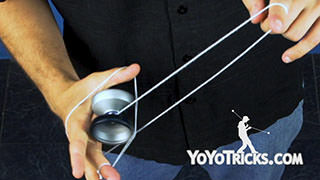 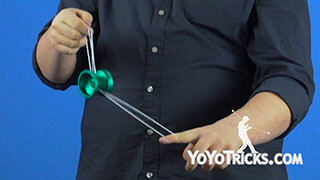 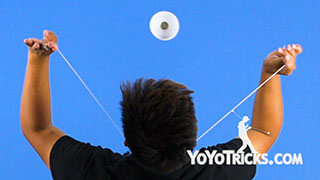 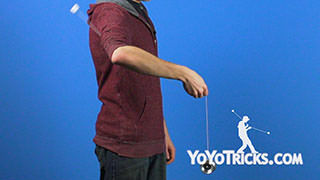 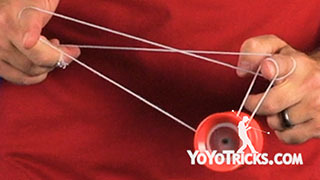 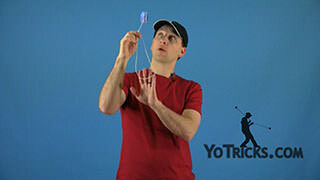 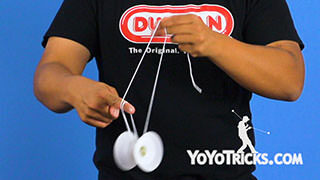 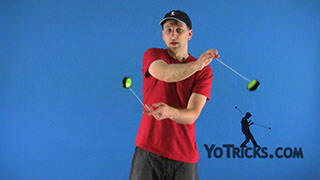 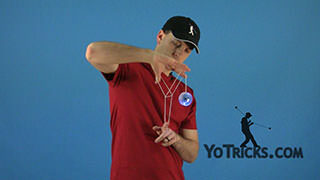 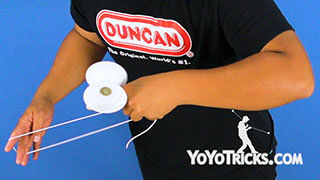 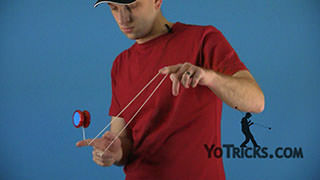 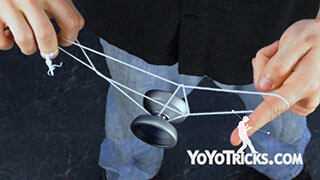 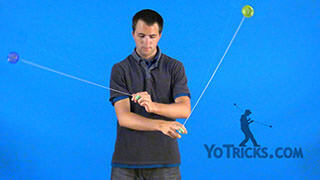 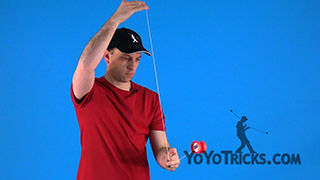 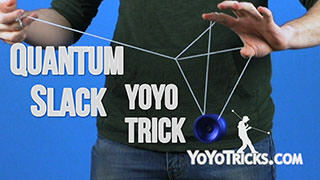 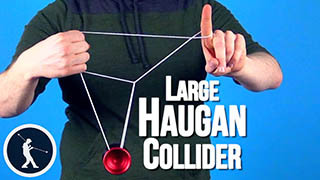 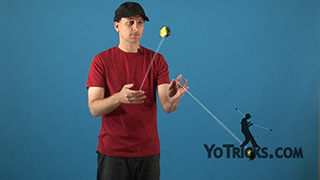 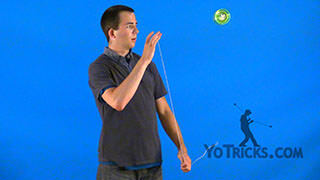 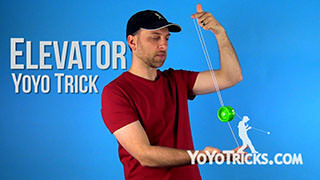 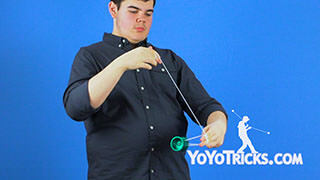 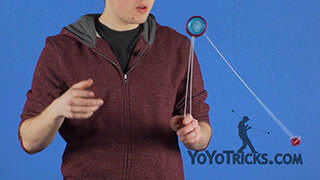 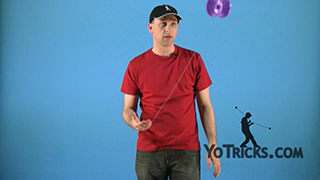 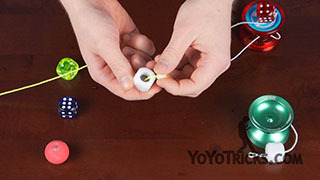 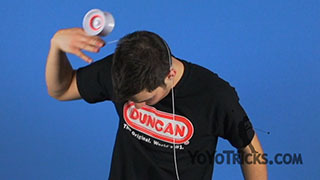 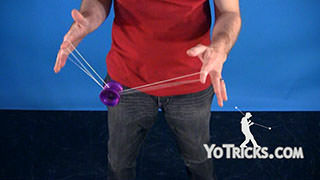 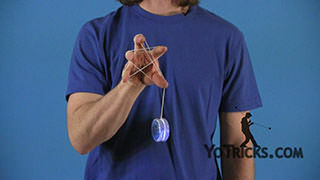 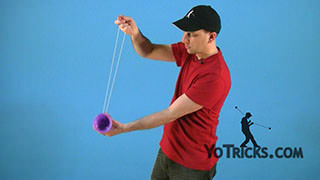 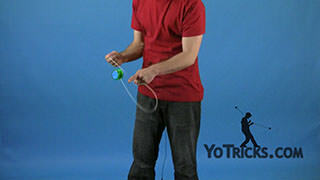 So download the YoYoTricks.com app for your Apple or Android smartphone or just go to YoYoTricks.com and under the Yoyo Tricks Tab you will see Yoyo Trick Collections and then the First 50 Yoyo Trick List and you will be on your way to becoming a great player. 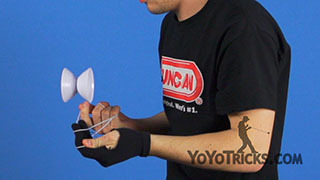 2016 Kendama Buyers Guide – What is the Best Kendama?